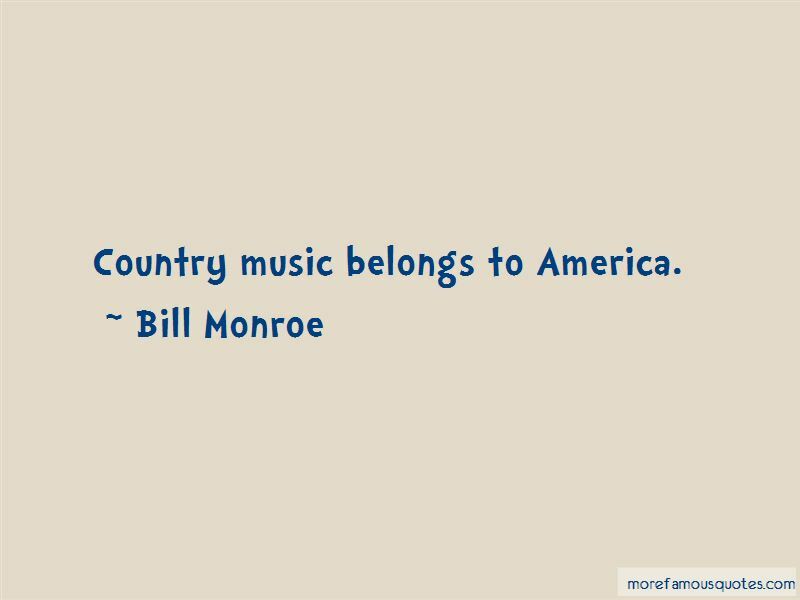 Enjoy the top 9 famous quotes, sayings and quotations by Bill Monroe. 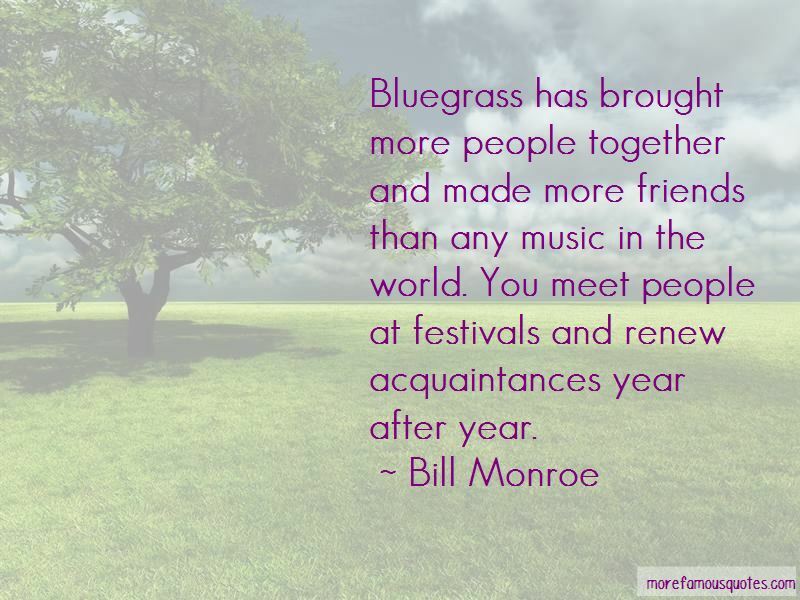 I just hope bluegrass entertainers take care of their music and take care of their fans. If you don't practice, the man next door who is practicing will beat you. 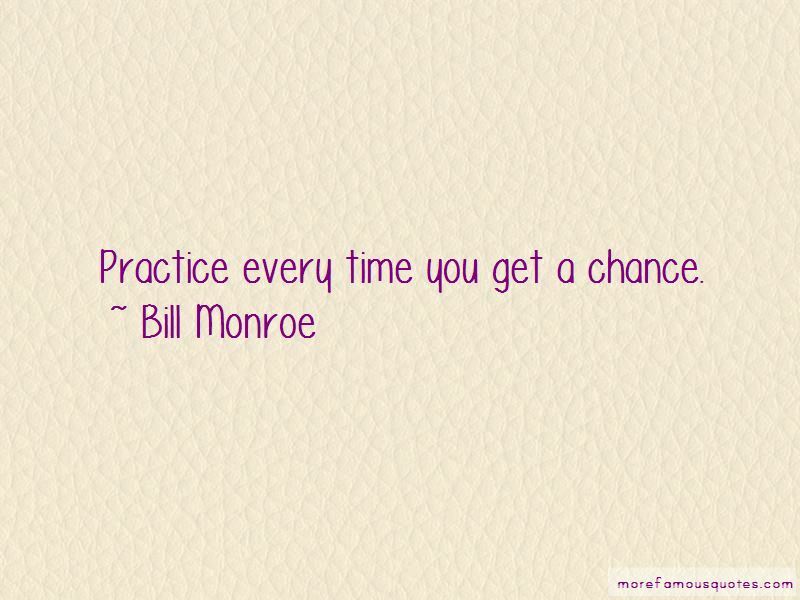 Want to see more pictures of Bill Monroe quotes? 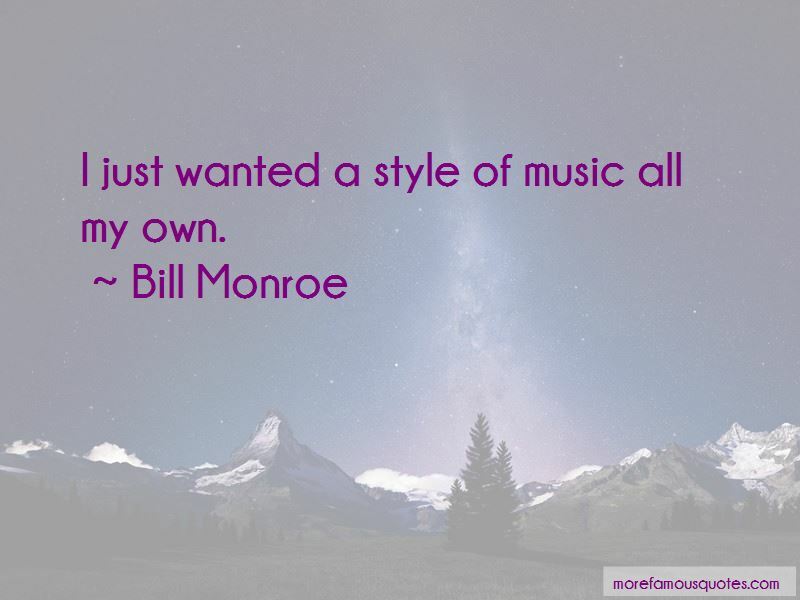 Click on image of Bill Monroe quotes to view full size.